There is absolutely nothing more spectacular and dramatic than a penalty shoot out in a soccer game. Goal King 12 is easy and fun to play and brings this action packed highlight right to your iPhone. 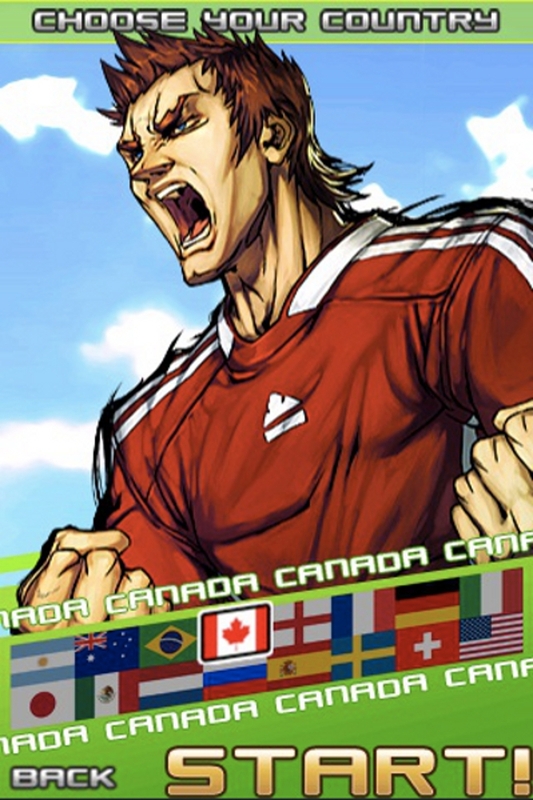 Play as the Striker or Goalkeeper against the computer or a friend and compete worldwide in the leaderboards. Show that you have the skill and make it better than Bayern Munich’s unlucky Bastian Schweinsteiger in the Champions league final in May. 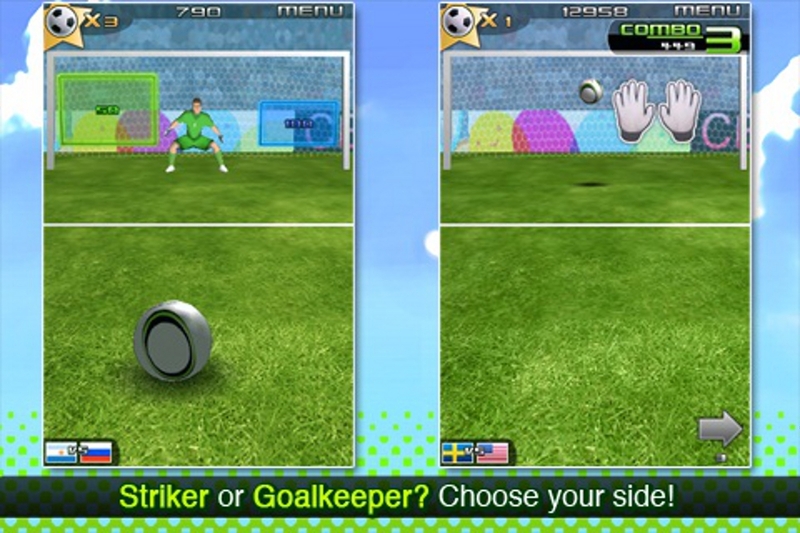 Flick the iPhone to kick the ball, or as the Goalkeeper, tilt to move the gloves. Be entertained by lots of fun features, such as different Targets, Power Ups and Ball types. There can only be one Champion. Style, Technique and Power will determine who the next Legend will be. 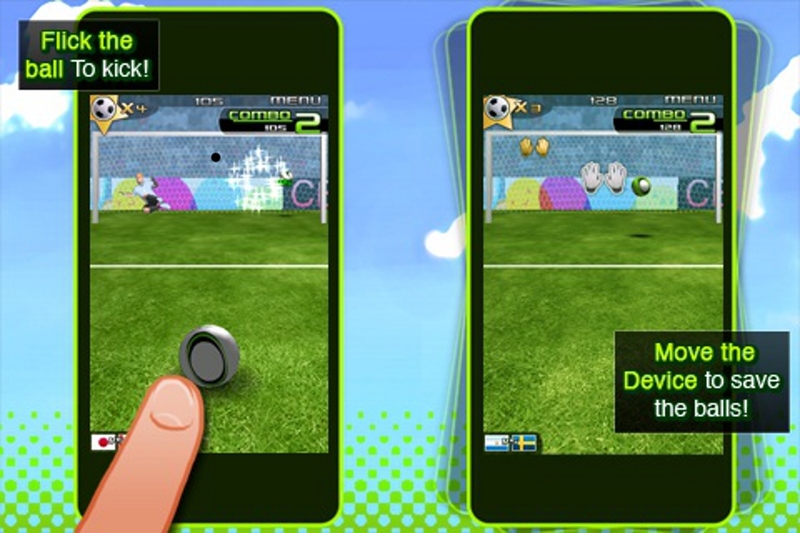 •Two player multiplayer locally, sharing the device by turns: Kick balls and then challenge your friend to save them! 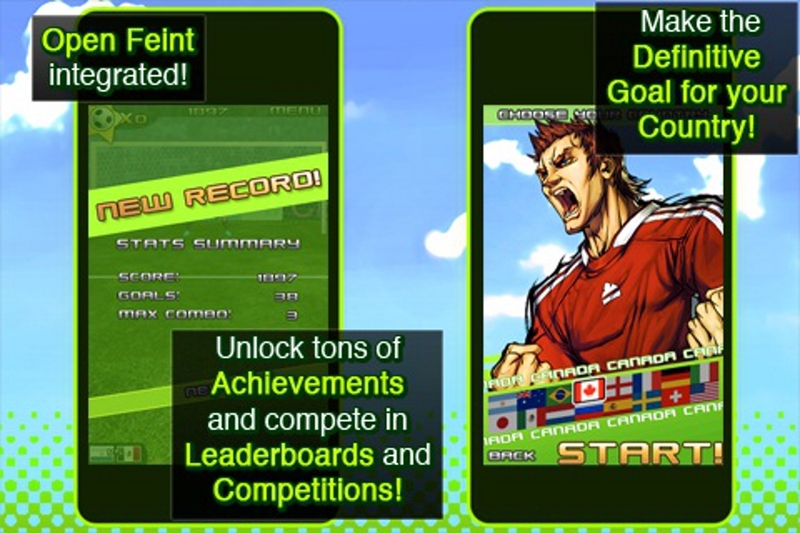 •Leaderboards: Lead your country to victory! •Arcade style music, difficult to get out of your head! •Link to your Twitter or Facebook accounts to auto-boast your high scores. Be the Goal King 2012!